BTS have revealed a mysterious countdown teaser for 'Dream Still Lives'. On April 4, BTS' Twitter made the below post that includes a link to DreamStillLives.com and "#DreamStillLives." The website features a countdown to 9:05AM KST, April 5. The 'Dream Still Lives' slogan is a dedication to the late Martin Luther King Jr., an African-American activist who was and still is one of the most visible spokesperson and leader in the civil rights movement. 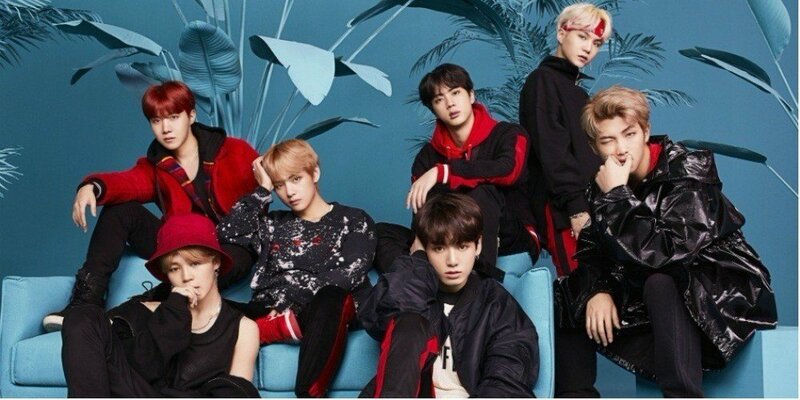 Stay tuned for updates on how BTS might promote '#DreamStillLives'.